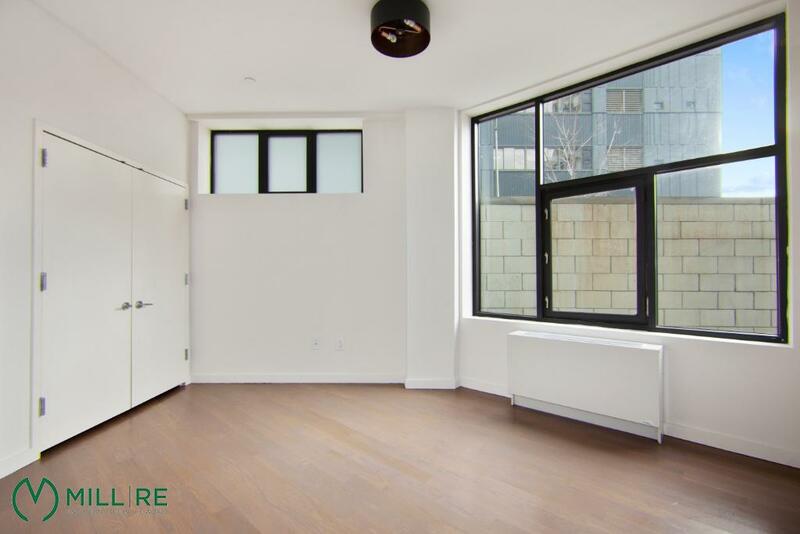 Specially designed windows create the perfect sense of privacy and sunlight in this beautiful 799 square foot one bedroom residence. 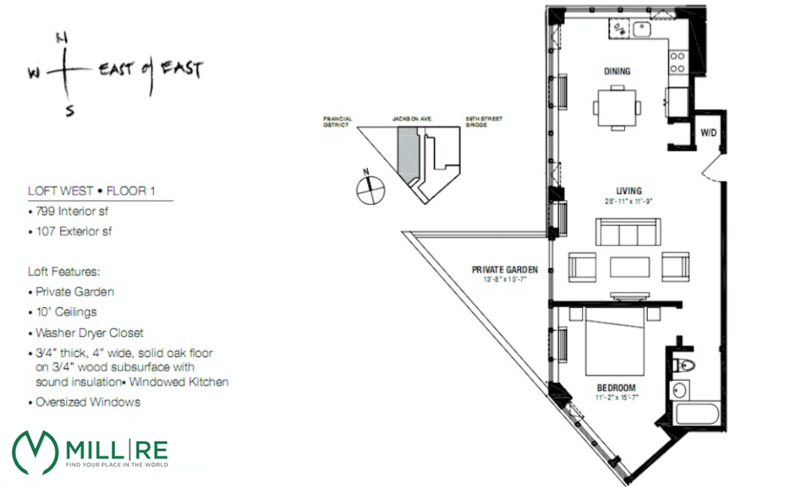 The open floor layout features solid oak floors and private outdoor space. 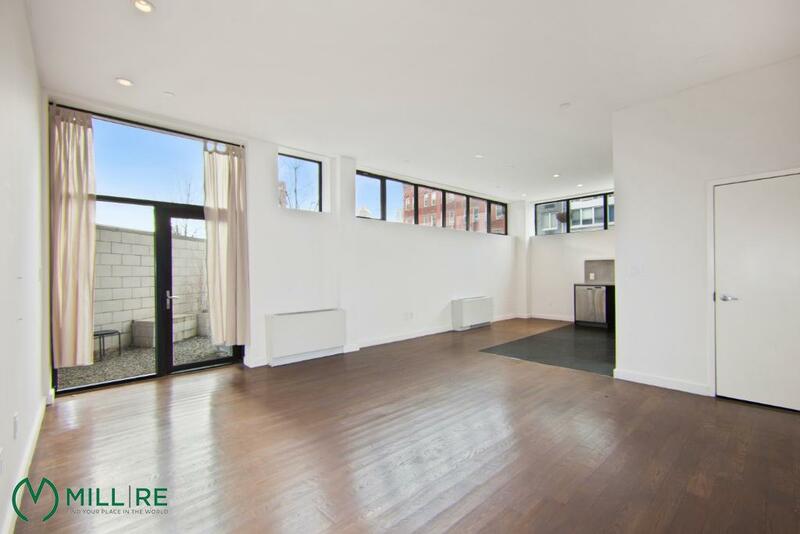 Enter directly into a gracious living room and dining space that's ideal for entertaining. The open chef's kitchen features stainless steel countertops and backsplash, LG refrigerator, dishwasher, microwave, and washer/dryer. 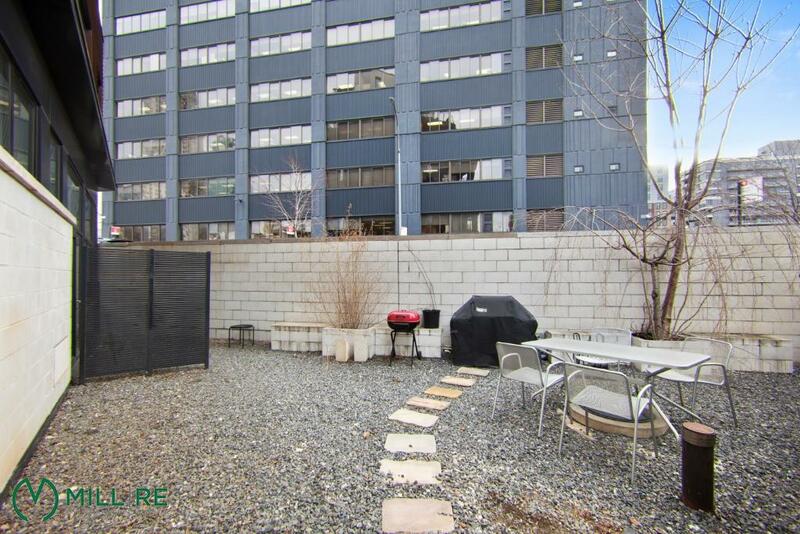 The unit features access to your own private 107 square foot garden patio. 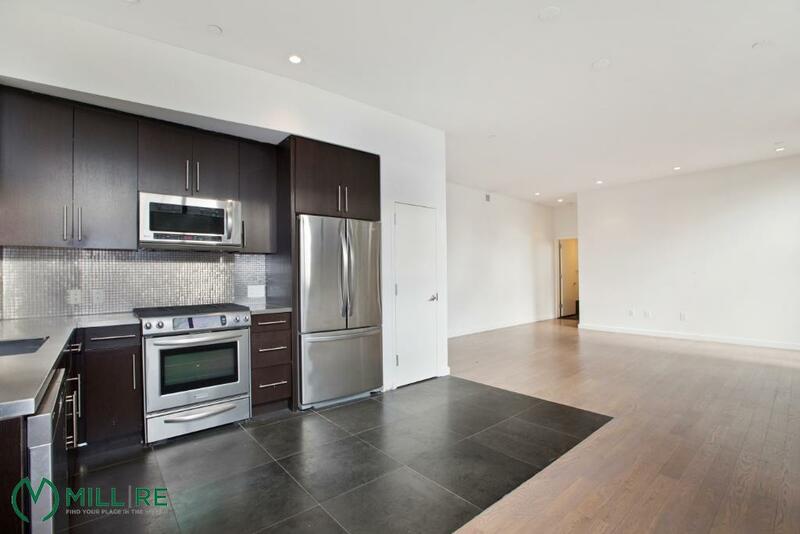 East of East is a boutique condominium consisting of 13 full floor residences. Easily accessible to the E, M, 7, G, R, N, Q trains, Vernon Blvd, PS1, Court Square and Gantry park.